You’ve probably seen video of cars going through violent tire shake and having a door come open, or maybe even come off, but have you ever seen the top fly off? 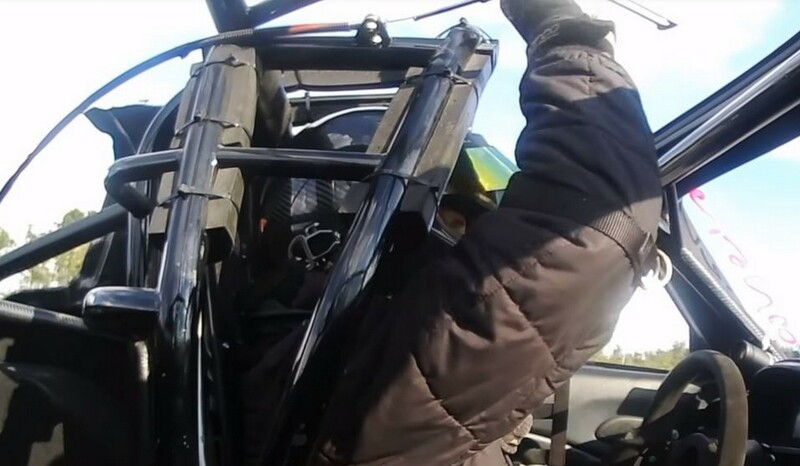 Victor Flores got to experience what it’s like when a car transforms from a hardtop to a convertible at nearly 200 mph when he reached for the parachutes and the top of his Honda S2000 peeled completely off! The S2000 that Flores drives is owned by King Amer Alkhan and was built by Kings Performance. Under the hood of the car is a Kings Performance F22C sleeved block with CP Carrillo pistons, CP Carrillo rods, and a stock F22C crankshaft. 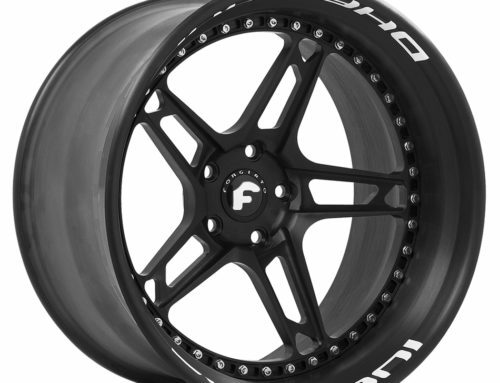 Boost comes from a single Precision 8285 turbo and Flores bangs gears via a G-Force five-speed transmission. 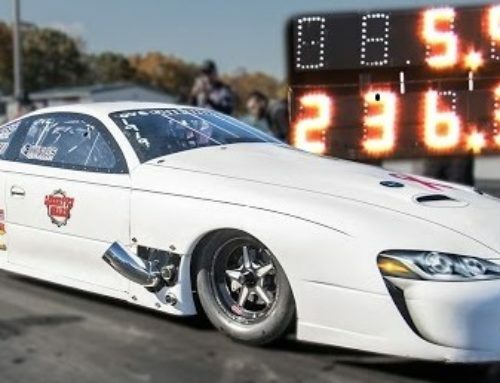 For those who might doubt an import’s power, this car is no joke, running sub- 1.15 60-foot times and a best pass of 7.16 at 195 mph while weighing 2,474 pounds. 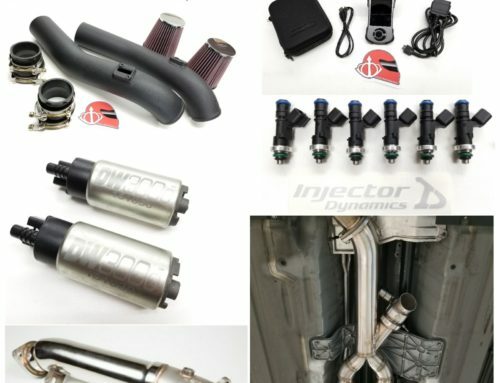 With this much power on tap, it’s no wonder Alkhan’s car is the quickest and fastest stock chassis S2000 in the world, but that comes at a price. This insane footage from That Racing Channel shows exactly what happens when the top is ripped off a 1,500 horsepower car at 193 mph. Everything looks fine on the pass as Flores didn’t have to wheel the car too much, but when he reaches for the parachute lever things get ugly quick. Just as he deploys the chutes, the top flies off the car almost on cue and nearly clobbers the car in the other lane. The in-car shot shows just how sudden and violent the top’s departure was, and how shocked Flores was to feel the wind in his helmet as he gives a quick look up to assess what just happened! Video: 1,500 Horsepower Import Launches Top Off At 190 MPH!